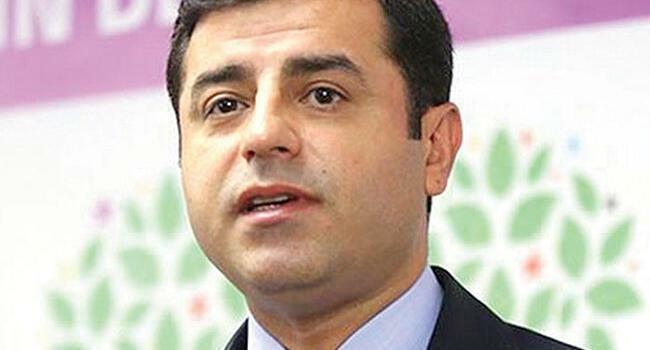 The Ankara 19th High Criminal Court on Dec. 13 ordered the continued detention of former Peoples’ Democratic Party (HDP) co-chair Selahattin Demirtaş. But even if Demirtaş was released on Dec. 13, he would have to remain in jail since he has been sentenced to four years and eight months for “terrorist propaganda” in another case. 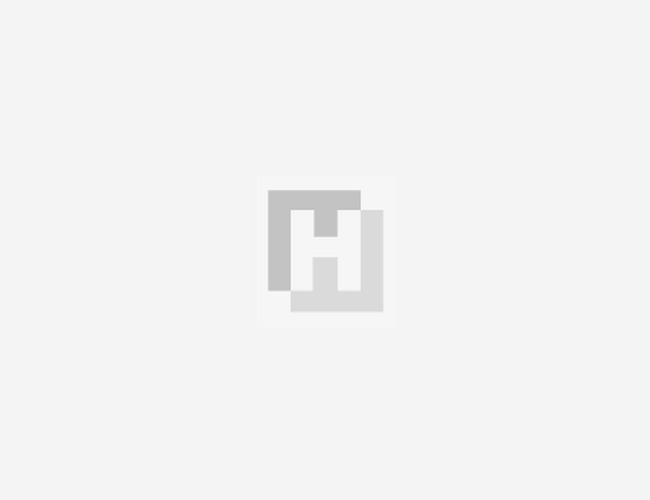 A Turkish court upheld the conviction on Dec. 4 after his lawyers made an appeal. Ramazan Demir, a lawyer for Demirtaş, told reporters on Dec. 13 that the decision to keep him in detention “was in defiance” of the European Court of Human Rights (ECHR). 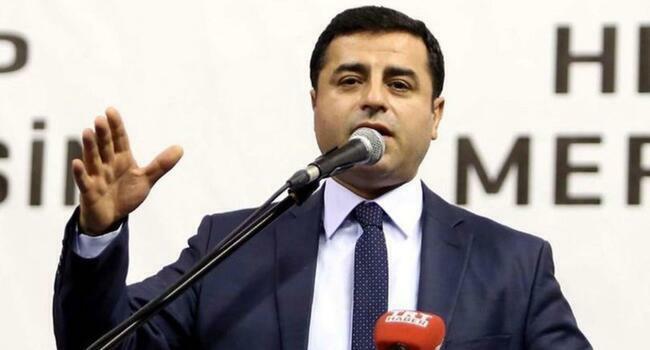 The ECHR last month ruled Demirtaş’ imprisonment had been aimed at “stifling pluralism and limiting freedom of political debate,” calling for his release from the pre-trial detention. The trial will resume on Jan. 23-25.